Found 89 blog entries for December 2016. Create a Photobook will be held on January 19, 2017, from 6:00 p.m. to 8:00 p.m. This event will take place at Confluent Space Tr-Cities, at 285 Williams Boulevard, Richland, WA. For more details, please visit the Create a Photobook page on Facebook. Jeff A. of Confluent Space Tri-Cities will be the one to lead this workshop. Create a Photobook is the best way to organize these precious mementos you've taken last Christmas or on your previous vacations! 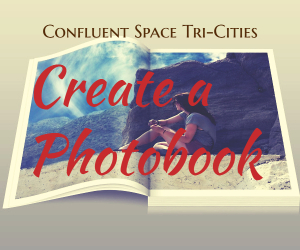 Jeff will provide tips on choosing photobook makers, as well as the step-by-step guide in photobook creation! Create a Photobook event is an hour of a practical workshop for individuals 15 years old and above. Participants are advised to bring a laptop and some digital photos. 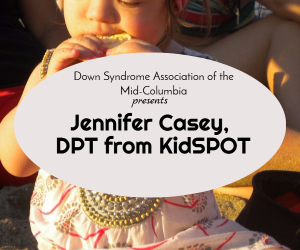 The DSMAC Lecture Series will present Jennifer Casey of KidSPOT on January 9, 2017, from 6:00 p.m. until 8:00 p.m. This event will be held at the Central Church, at 1124 Stevens Dr. Richland, WA. For more details, please visit the DSAMC Lecture Series page on Facebook. 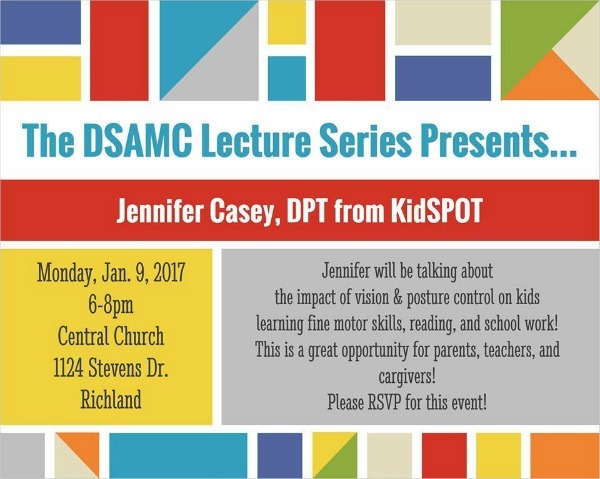 This DSAMC presentation will discuss the effects of vision and posture control in developing motor skills, as well as in reading and other academic works. DSMAC is inviting all parents, teachers, and caregivers to join this event. Attendees are advised that there will be no childcare for this DSAMC Lecture Series. Invite friends to come along and learn more about coping with life with a loved one with Down Syndrome. Don't miss it! 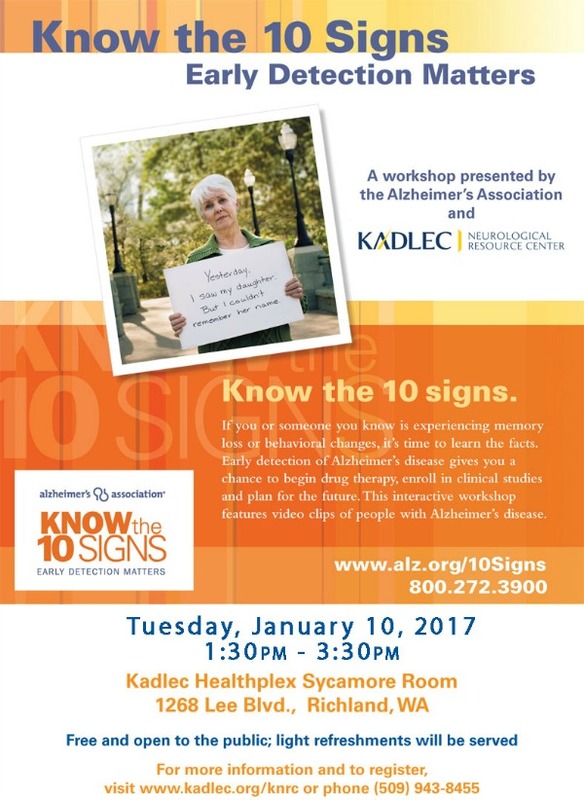 Kadlec will present the 10 Signs of Alzheimer's Disease on January 10, 2017. This event will run from 1:30 p.m. until 3:30 p.m. and will take place at the Sycamore Room, Kadlec Healthplex, at 1268 Lee Blvd., Richland, WA. 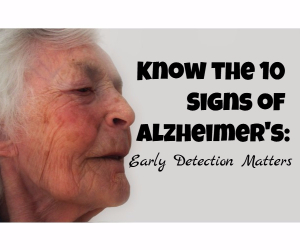 For more details, please visit the Know the 10 Signs page at Kadlec's website. This presentation aims to make everyone informed of the importance of the early detection of Alzheimer's Disease. Everyone should take the necessary move when experiencing memory loss and behavioral changes. Through this event, participants will learn what needs to be done when these symptoms take place. Building Hope Together will take place on January 13, 2017, at the Kennewick School District Admin Center, at 1000 W. 4th Ave., Kennewick, WA. 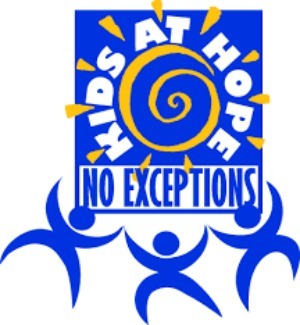 This event will run from 8:00 a.m. until 3:30 p.m. For more details, please visit the Kids at Hope's website. Building Hope Together is a day-long workshop intended for schools and community partners. It aims to build a culture where the community, especially in schools, is centered in providing hope for everyone. Parents are also welcome to join the Building Hope Together event. 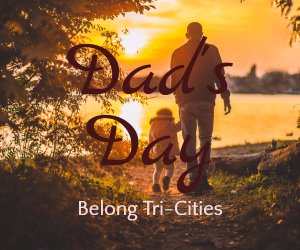 Belong Tri-Cities is pleased to present the Dad's Day event on January 14, 2017, from 10:00 a.m. until 12:00 p.m. This event will be held at Leslie Groves Park, at 2 Park St., Richland, WA. For more details, please visit the Dad's Day page on Facebook. Dad's Day is an event designed for fathers and their kids to bond. It's also an opportunity for husbands to give their other half a break. The holiday season has been a busy one and Moms will definitely appreciate having some time alone to rest or do things with their friends. This event is open to kids of all ages. Participants can come and go as they pleased. No pressure! 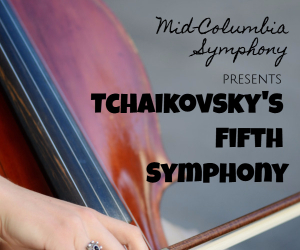 The Mid-Columbia Symphony is pleased to present the Tchaikovsky's Fifth on January 29, 2017, at 3:00 p.m. This event will be held at the Richland High School Auditorium which is located at 930 Long Ave., Richland, WA. For more details, please visit the Mid-Columbia Symphony's website. The Tchaikovsky's Fifth Symphony will give prominence to the Mid-Columbia Symphony's 'Circle of Fifth' third concert. This event will feature remarkably colorful music exhibitions not seen in any other concert. Opening the show will be the Mid-Columbia Symphony playing Berlioz's Roman Carnival Overture. This event will also feature the Mid-Columbia Mastersingers on Polovetsian Dances by Borodin. Don't miss it! 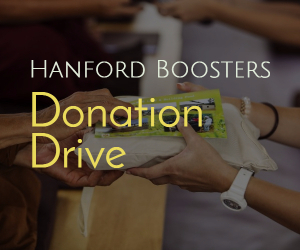 The Goodwill of the Columbia is pleased to present the Hanford Boosters - Donation Drive on January 5 to 9. 2017, at 7:00 a.m. This event will be held at Hanford High School, at 450 Hanford St., Richland, WA. For more details, please visit the Hanford Boosters - Donation Drive page on Facebook or call 509 735 7238. This event aims to gather donations for the Hanford Boosters. Clothes, books, shoes, toys and CDs and DVDs that are still in good condition will be accepted. Even well-worn clothes will be accepted since the Goodwill of the Columbia can have them repaired. Scratched CDs and DVDs will also be recycled and transformed into useful materials. Don't miss this chance to do charity work this new year! 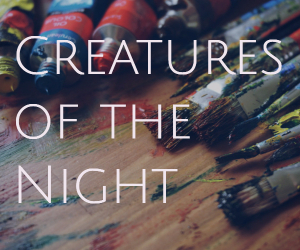 The Creatures of the Night painting event will be held on January 6, 2017. This will run from 6:00 p.m. until 9:00 p.m. and will take place at The Wet Palette Studio, at 615 The Parkway, Richland, WA. For more details, please visit the Creatures of the Night page at Wet Palette Party's website. The Creatures of the Night event offers a unique painting experience for everyone. Create a beautiful work of art, with any creature of the night as the masterpiece's subject, on a 12'x16' canvas. Everyone, with or without painting experience, can participate in this 3-hour art event. Admission to the Creatures of the Night costs $35 each. Paintings can be matted or framed for an addition price of $25.What makes this event unique? 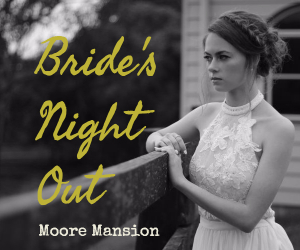 The Moore Mansion Bride's Night Out event will be held on January 6, 2017. This will run from 5:00 p.m. until 8:00 p.m. and will take place at the Moore Mansion, at 200 N Road 34 Pasco, WA. For more details, please visit the Moore Mansion Bride's Night Out page on Facebook. The Derek Kolbaba Invitational New Year's Eve Bull Bash will be held on December 31, 2016, from 8:00 p.m. until 10:30 p.m. This event will be held at TRAC Center, 6600 Burden Boulevard, Pasco, WA. 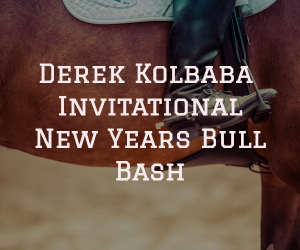 For more details, please visit the 2016 Derek Kolbaba Invitational New Years Eve Bull Bash page on Facebook. Derek Kolbaba is one of the youngest professional bull riders. See how Derek has mastered the tricks of the trade by attending the Derek Kolbaba Invitational New Years Eve Bull Bash event. Admission to the Derek Kolbaba Invitational New Years Eve Bull Bash event costs $35 for VIP Gold Seating, $35 for VIP Floor Seating, $25 for Silver Seating and $15 for General Admission. Don't miss it!